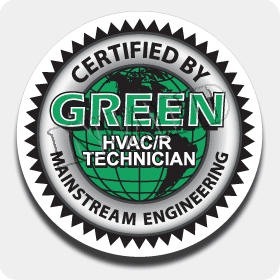 Green Tech Heating & Cooling is an air conditioner company in Colorado Springs, CO that you are able to depend on for superior air conditioning services! For several years we have been offering AC services to this region, guaranteeing that their AC works effectively. If you are searching for heater services on top of air conditioning services, you are in luck! We offer both air conditioning and heating system services. 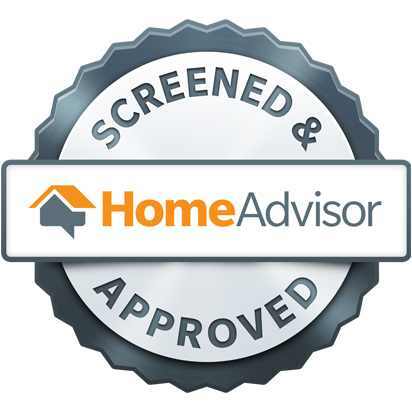 Contact us right away at (720) 276-1403 in order to set up an appointment for HVAC services. When you work with our group of HVAC contractors, you are able to get wonderful service for your air conditioning. If its cold and you need your heater for warmth, obtaining repairs when your heater isn’t performing like it needs to is essential. At our HVAC company we will help you when you need reliable repair service. If you have a furnace, boiler, or other heater, you are able to rely on our company for repairs. There will be times when repair service just won’t cut it, in which case our company is able to offer heating replacements. If you are wanting to schedule an appointment for heating system service, call our heating and air conditioner company in Colorado Springs, CO at (720) 276-1403. If you are a business owner considering air conditioning and heating services, our contractors can help you! Our heating and air conditioner company in Colorado Springs, CO is able to repair air conditioners, gas furnaces, and electric heating! Your business is vital to us, so whenever you are experiencing problems with your commercial air conditioner or heating unit, you can communicate with us at (720) 276-1403 to schedule an appointment. There are distinct HVAC parts in your heater and air conditioning unit that work in conjunction to ensure the system operates efficiently. With the absence of maintenance or even poor installation, the parts in your heating system or air conditioning can become damaged. Repairs are the very first plan our contractors try to get a part back in good shape, but occasionally a replacement is the best course of action. To make an appointment for heating and air conditioner components replacement or repair service, contact our heating and air conditioner company in Colorado Springs, CO at (720) 276-1403!